Wendy: The crumples in the paper are the sub-text, they can be ignored or they can dictate the marks on the page. What crumples in public spaces do we ignore when we might add or help? Janelle: Denied. How can we include? How do we overcome disenfranchisement? Xiaogao Neil Zhou: The community, the intersection of a physical place and the digital place…the relations between these two public spaces is something will bring the development of digital technology to the next level. Will this new level also help us protect our stories and spaces as “the People,” wherever we live? KQED Make Cycle Newsletter: How can the design of a public space influence and shape interactions and identity? 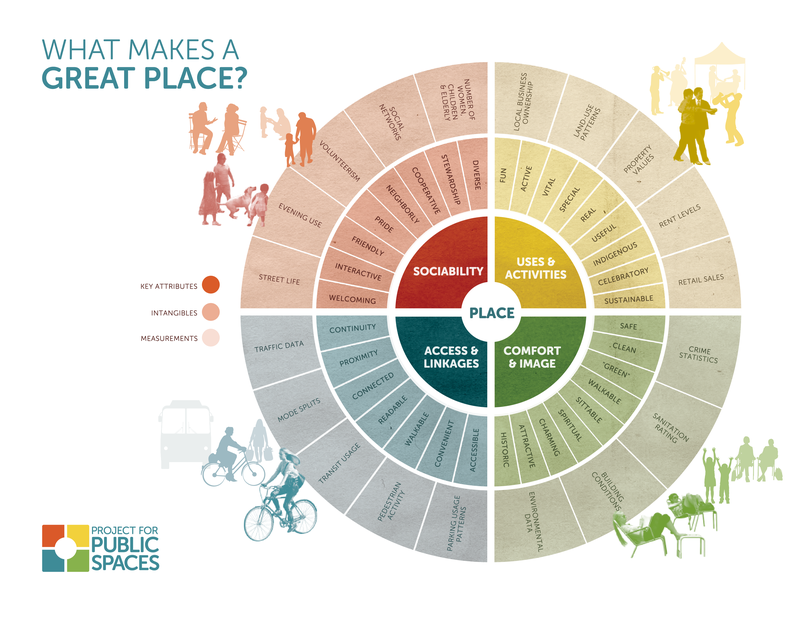 How do people connect and learn across different public spaces? How are norms established in public spaces? How do we build community norms that are accepted?